Health Canada has blocked sales of nicotine-containing e-cigarette sales, even though the devices are readily available in the U.S. I previously commented on the agency’s unfounded opposition to tobacco harm reduction (here). 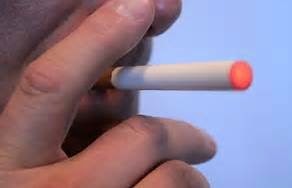 This week, Dr. Gaston Ostiguy, medical director at the Montreal Chest Institute’s Smoking Cessation Clinic, told Health Canada, “It’s time to authorize the sale of electronic cigarettes.” His stern admonition, published as an open letter in the Montreal Gazette (here), was co-authored by tobacco research and policy experts from Canada, Switzerland, Italy and the United Kingdom. 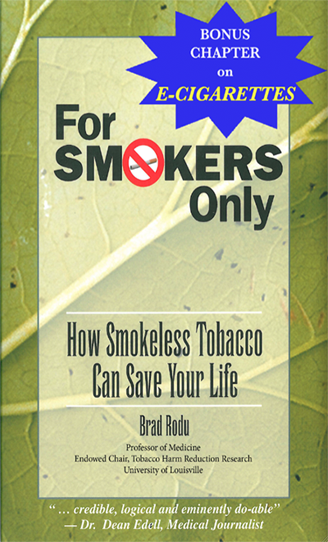 · Conventional prevention and cessation “will be ineffective for the millions of smokers who, despite best efforts to persuade and help them to quit, will carry on smoking. 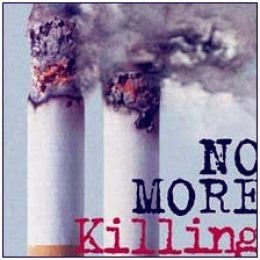 · “Tobacco-control policy needs to be radically extended to address the needs of these smokers with implementation of effective harm reduction strategies. · “Harm reduction in smoking can be achieved by providing smokers with safer sources of nicotine that are acceptable, and effective cigarette substitutes. That is a message for FDA regulators, as well. A clinical trial demonstrates that e-cigarettes deliver nicotine, reduce craving and satisfy vapers. The research, published in Scientific Reports (here), is the work of Konstantinos Farsalinos and colleagues at the Onassis Cardiac Surgery Center in Kallithea Greece. Twenty-three experienced vapers (all former smokers) were recruited to compare a small e-cigarette (V2, also called a ciga-like) with a more advanced and powerful model (EVIC) in a cross-over trial on two separate days. Participants abstained from e-cigarettes, caffeine and alcohol for eight hours before each session. In the sessions, vapers took 10 puffs during the first 5 minutes, then puffed ad lib for the next hour. The advanced e-cigarette models delivered about 50-70% more nicotine than ciga-likes throughout the trial. Peak blood nicotine levels, occurring at the end of the session, were 23 nanograms per ml for the advanced model and 16 ng./ml for the ciga-likes. The difference in nicotine delivery may have accounted for the fact that the advanced devices reduced cravings to a significantly lower level than ciga-likes during the sessions. 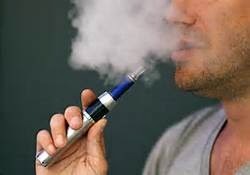 Vapers rated the advanced devices as significantly more satisfying and more likely to provide a “throat hit,” even though they produced significantly more throat burning. They rated ciga-likes as more similar to a cigarette. There were no differences in other effects, such as calming, concentration or taste. The bottom line: E-cigarettes are satisfying cigarette substitutes. Ciga-likes have the look and feel of traditional cigarettes, while advanced models deliver nicotine and tobacco satisfaction more efficiently. The findings suggest that the current e-cigarette market provides a range of models that should appeal to the majority of smokers. A common knock against e-cigarettes is that we don’t know the long-term health effects of consuming nicotine vapor. The fact is that while it’s impossible to have complete knowledge about a novel form of tobacco use, scientists already know a great deal about propylene glycol (PG), a key ingredient of the vapor in e-cigarettes. A comprehensive 2012 PG toxicology review, authored by members of the Cosmetics Ingredient Review (CIR) expert panel, appeared in the International Journal of Toxicology (available here). In contrast, PG aerosols generated by e-cigarettes appear to be smaller, in the range of 0.1 to 0.4 um, according to a study published last year (abstract here). So, while it likely that most e-cigarette vapor is settling in the upper respiratory tract, some small aerosol particles are likely reaching deeper lung tissue. The CIR was established in 1976 by an industry association with the support of the FDA and the Consumer Federation of America; it reviews and assesses the safety of ingredients used in cosmetics. University faculty, industry representatives and the director of the Office of Cosmetics and Colors at the FDA participate in the reviews, which are conducted according to published procedures (here). The CIR appears to be an excellent example of cooperation between federal regulators and the industry they regulate; it might serve as a template for cooperation among the FDA Center for Tobacco Products and tobacco manufacturers. The FDA has thus far taken an aggressively antagonistic approach in its regulatory procedures, some of which are dictated by the 2009 enabling legislation. For example, the legislation prohibits members of the FDA Tobacco Product Scientific Advisory Committee (TPSAC) from having any relationship with the tobacco industry in the 18 months preceding their appointment (documented here). This is in direct contrast to all other federal advisory committees (including expert CIR panels), in which an industry conflict of interest for a qualified candidate is reportable but not prohibited. 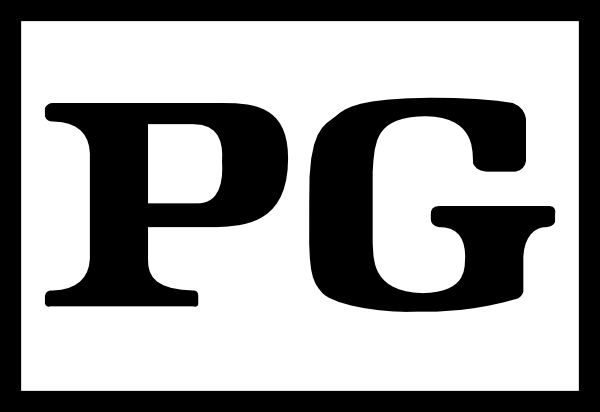 The CIR served the public interest in producing an informative PG safety review; it also serves as a role model for constructive government-industry interaction. Academics at the University of California San Francisco have used the 2011 and 2012 National Youth Tobacco Survey to fabricate a claim that “e-cigarettes are likely to be gateway devices for nicotine addiction among youth, opening up a whole new market for tobacco.” Lead author Lauren Dutra provided that quote to the media in a UCSF press release touting the study (here). Dr. Stanton Glantz was a coauthor. The study appears in the Journal of the American Medical Association Pediatrics. These percentages DO NOT refer to current e-cigarette use, but to ever e-cigarette use, “even just one time.” I have analyzed this data before (here and here). 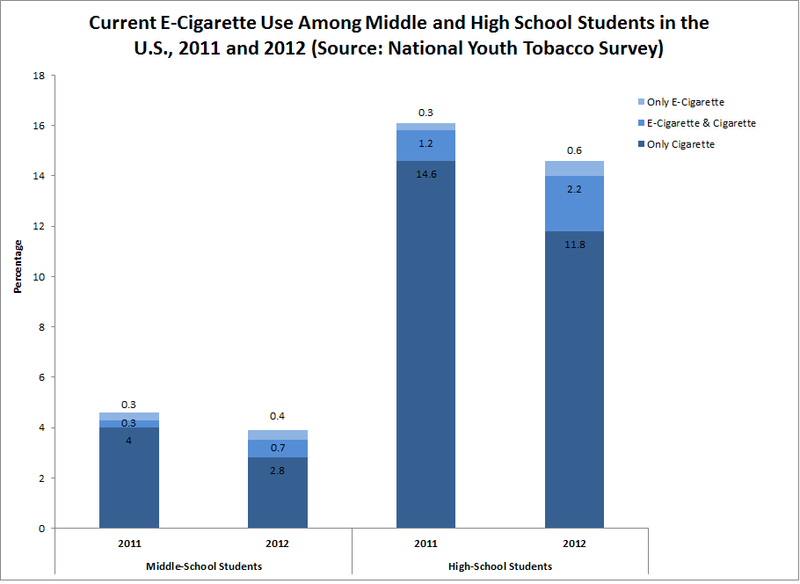 E-cigarette use among middle and high school students did double between 2011 and 2012, from 1.0 to 2.0 percent. The chart on the left provides a truthful picture of e-cigarette use. The Dutra-Glantz study consisted of a dizzying array of statistical analyses that could not possibly support their claim that e-cigarettes are a gateway to cigarettes. Unfortunately, the media is headlining this false claim around the globe. The only positive note in this otherwise dark story is that, for the first time, Dr. Glantz’s fabrication was called out by the American Cancer Society and the American Legacy Foundation. The ACS’s Dr. Thomas Glynn said in the New York Times, “The data in this study do not allow many of the broad conclusions that it draws.” (here). There is more. My chart shows that although e-cigarette use increased, exclusive cigarette smoking plummeted, from 4% to 2.8% among middle school students, and from 14.6% to 11.8% among high school students. This dramatic decline further undermines Dutra-Glantz’s claims. Anti-tobacco extremists have won this media skirmish against e-cigarettes, but at a price – their integrity.